SNEAK PEEK: "Weapons Of Mutant Destruction"
"...for years, the 'Weapon X Program', engineering the deadliest mutants on planet Earth, was thought to be decommissioned. 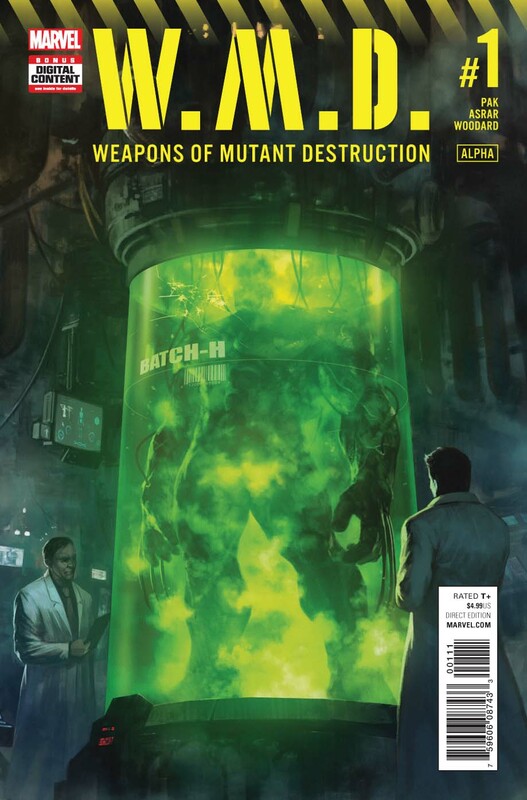 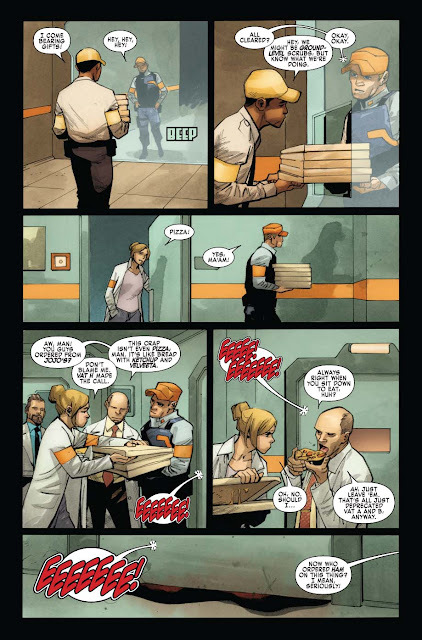 "Now, the Weapon X program is deadlier than ever and under the leadership of its mysterious new director, with a new mission to exterminate all mutants. 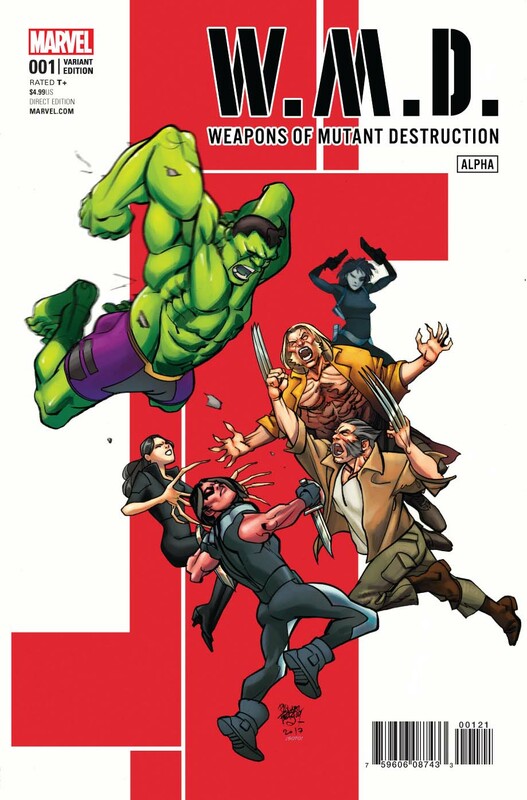 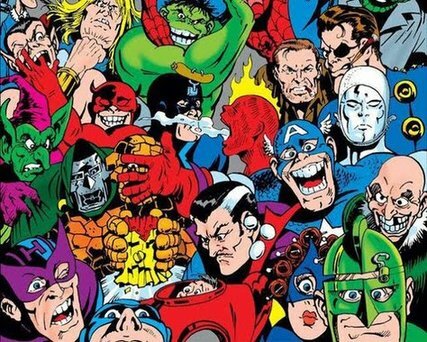 "On their hit-list are some of the deadliest mutants the 'Marvel Universe' has ever known. 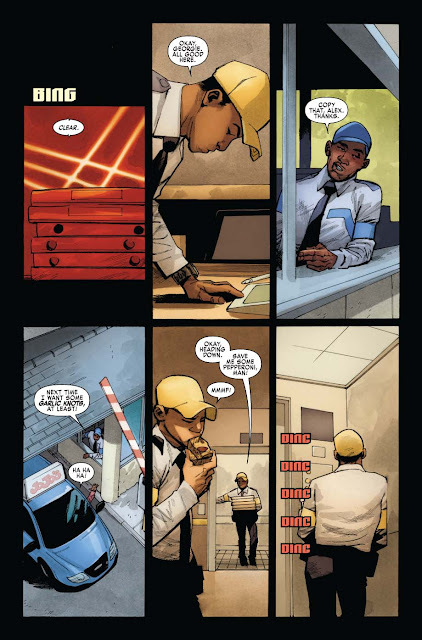 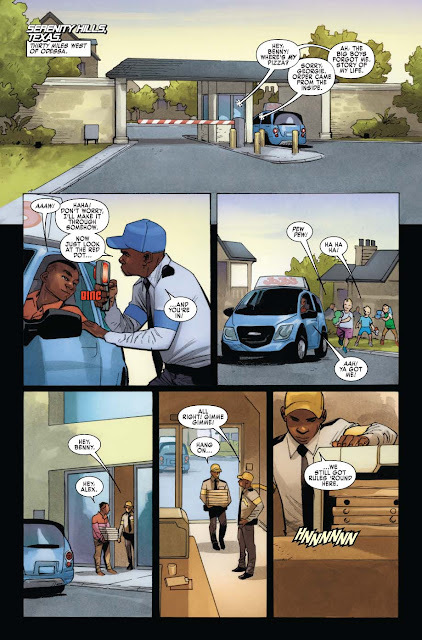 "However, the key to achieving their master plan of a mutant massacre is missing one vital target -- 'Amadeus Cho', the 'Totally Awesome Hulk'..."